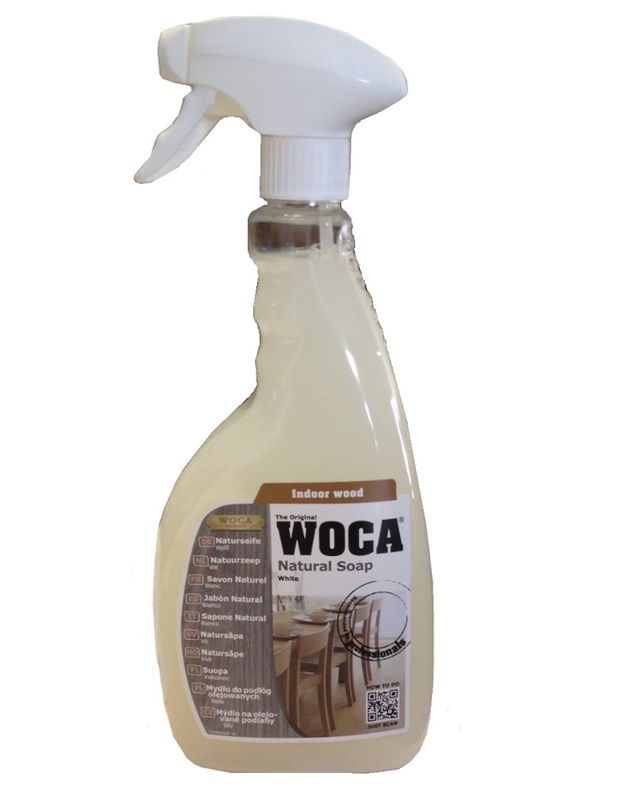 Natural Soap is ideal for cleaning and maintaining of your oiled, waxed and natural soaped surfaces. 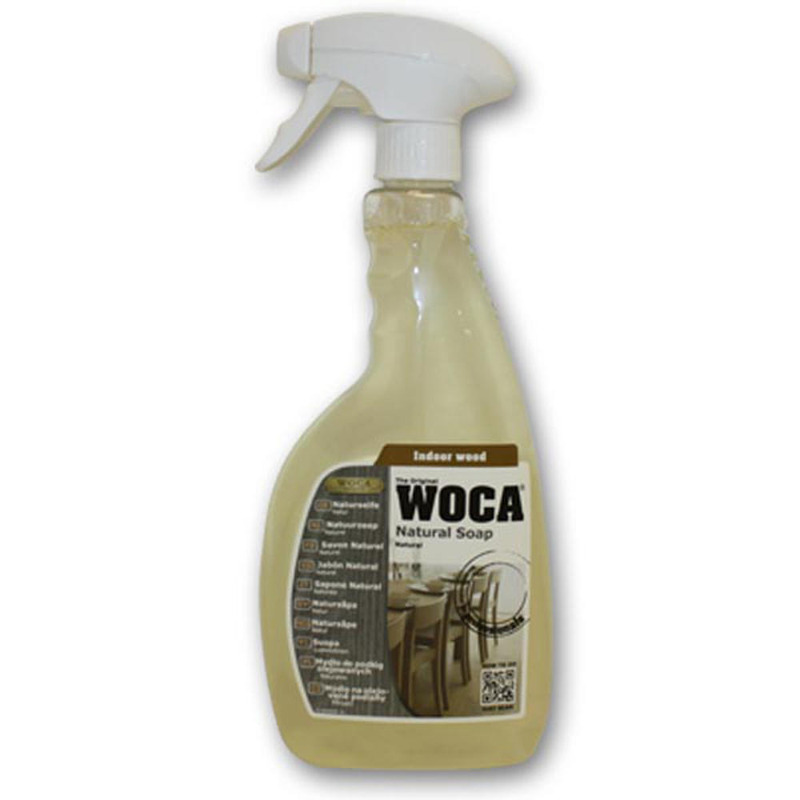 This spray bottle is a pre-mixed formula for easy of use. Due to its nourishing properties, this soap quickly closes the pores of the wood and protects against dirt and other liquids. Natural Soap – White & Grey are recommended for surfaces treated with white and grey oil, while Natural Soap – Natural is ideal for surfaces treated with natural or Colored Oil.